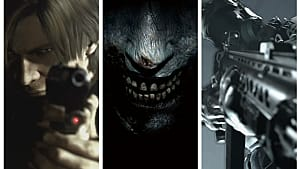 Hot on the heels of Resident Evil 2 remake's critical success, it seems Capcom might be teasing fans about a Resident Evil 3: Nemesis remake. 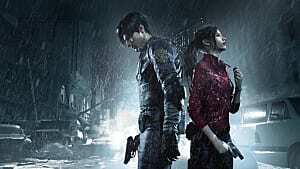 While some fans began speculating right after the release of the RE2 remake, that speculation has been renewed after a series of seemingly related tweets on the official RE Twitter account over the past few days. 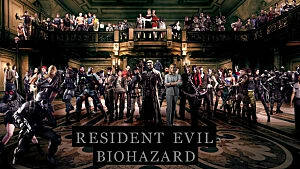 The first shows a low camera shot focusing on Jill Valentine and asks viewers if they feel like they're being watched. 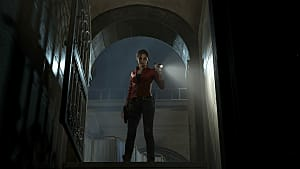 Her clothes and the room indicate this is from the original Resident Evil remake, which is coming to the Switch soon. 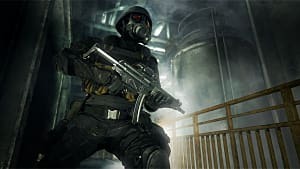 It could be this tweet is only reflecting that, especially since the account has tweeted other images and captions connected to Resident Evil and Resident Evil 0 since last week. However, Valentine is also the protagonist of Resident Evil 3: Nemesis, and today's tweet is causing many to wonder whether tweeting about her might be more than just mere coincidence. 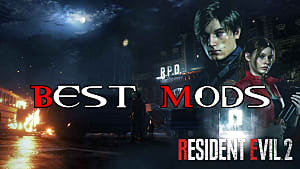 The image is from Resident Evil 2's remake. 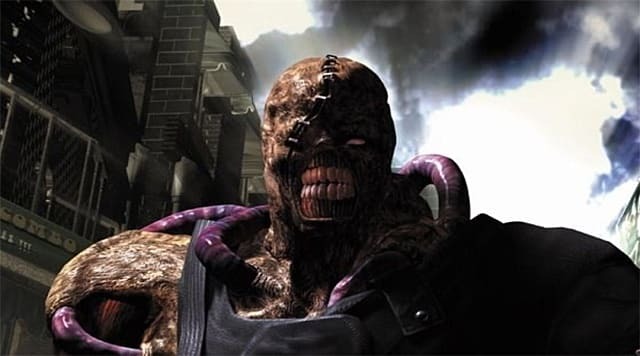 Nemesis, the mutant who chases Valentine throughout RE3, is known for randomly smashing through doors, walls, and windows. 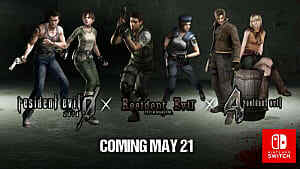 RE3 takes place before RE2 in the series timeline. The tweet could suggest Capcom has something in mind for the near future related to how the stories interconnect, or it could simply be an inside reference meant for longtime fans. However, one Twitter user has a compelling idea about what caused the hole that opens up a completely different line of discussion. Regardless, if Capcom continues its tweets in the same pattern, possible confirmation could come as early as this week. Should "RE3make" be in production, it wouldn't be too surprising. 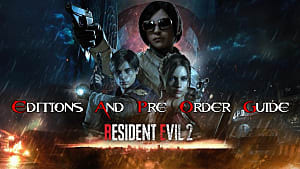 Apart from the fact that many fans consider the return to form for the series as a rebirth for Capcom, the company released a survey earlier this year asking RE2 remake players whether they prefer their RE games similar to the originals, offering a comment box for suggestions and requests that weren't covered in the main survey.